If Blue Rhino is your choice of propane for grilling, you can save $3 with a Mail-In Rebate. 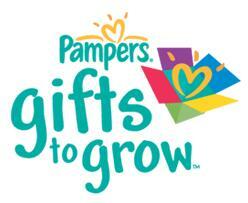 To qualify, purchase or exchange an empty tank at a participating retail outlet by 12/31/13. 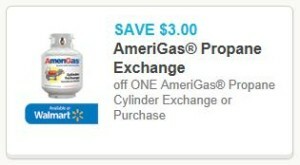 With 4th of July and summer barbeque season, we have a $3 coupon and $3 rebate for AmeriGas Propane. 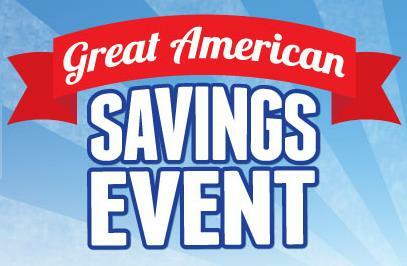 Exterior Paint – Look for a rebate on Behr paint @ Home Depot around July 4th. Looking for ways to entertain the kids over the summer? The July Lego Store Monthly Mini Model Build is coming up. 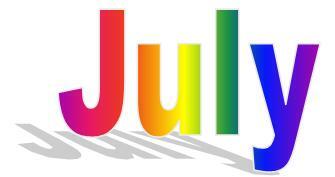 On Tuesday, July 2, beginning at 5:00 pm (while supplies last), visit your local Lego store for this month’s model. 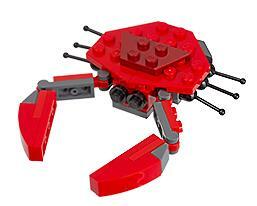 This month’s model is a Lego Crab. The mini build event is open to children ages 6 to 14 only. Every once in a while Swagbucks has a promotion where you can win specially designed bills and get extra Swag Bucks for winning them all. 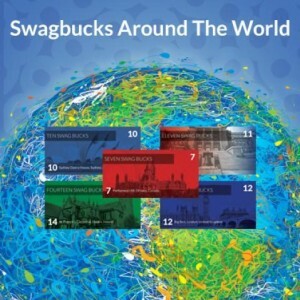 Starting Monday, July 1st, the newest set of Swagbucks Collector’s Bills celebrate different places in the world where Swagbucks is available. If you can earn all five bills (available exclusively through search) before Monday, July 8th, you’ll get an automatic bonus of 20 Swag Bucks applied to your account. You can track which bills you’ve got by going to the “My Swag Bucks” area of your account and clicking the “Collector’s Bills ” tab. Click here if you’re not earning on Swagbucks yet. 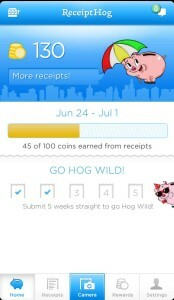 You earn rewards for doing all of the things online you already do, and it’s completely free. I’ve used Swag Bucks to get $250 in Amazon Gift Cards and you can too! Enter the Puffs & Bounty Back to School Sweepstakes for a chance to win a year’s supply of Puffs and Bounty for you and the school of your choice! Also receive a $2.50 coupon by mail on the purchase of Puffs and Bounty. Coupons available to the first 100,000 only. 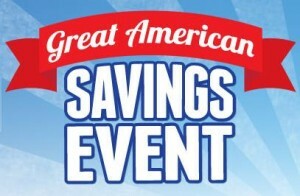 Fry’s/Kroger is currently running one of their Buy 10, Save $5 events. Below is a list of participating items. 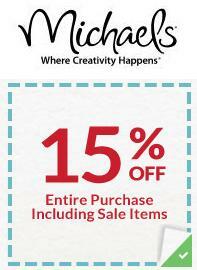 Offer is valid from 6/26/13 – 7/9/13. You can mix and match as long as you have sets of 10. Cheetos Snacks – Ibotta Offer (if Mix-Ups are included in sale). Cheese-It Snack Crackers – $1.50/1 Kellogg’s Family Rewards coupon for 1000 pts. Keebler Club or Townhouse Crackers – $1.50/1 Kellogg’s Family Rewards coupon for 1000 pts. Kraft Easy Mac or Velveeta Shells & Cheese Cups, 4 pk. Kraft Macaroni & Cheese Dinner, 5 pk.